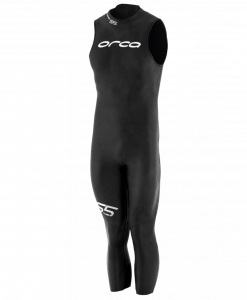 If you’re looking for a suit that’s going to give you maximum buoyancy in the water while still being super flexible, look no further than Orca 3.8 Wetsuits. 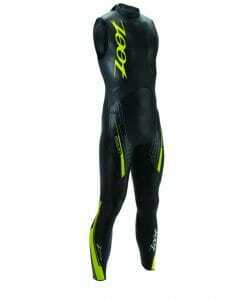 .1.5mm 40 cell Yamamoto shoulders combined with 1.5mm 40 cell underarms give you ultimate stretch where you need it most. 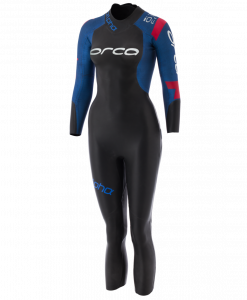 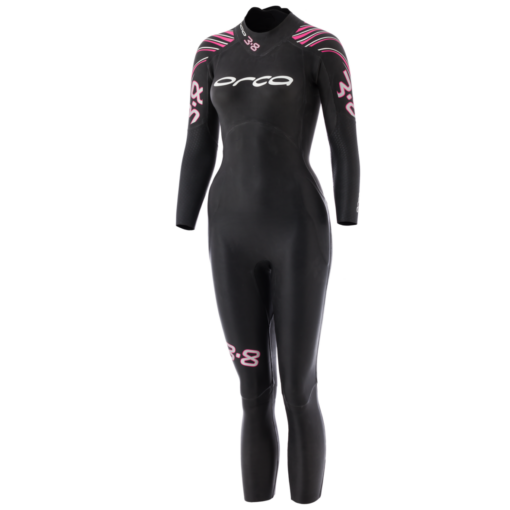 Super thin 2mm SCS coated neoprene collar provides the ultimate in comfort.For the first time, Orca has made the 3.8 Enduro gender specific, making allowances for the natural buoyancy differences between men and women. 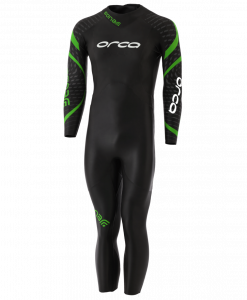 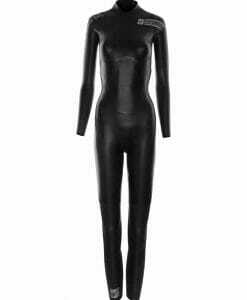 Looking for a wetsuit sale? 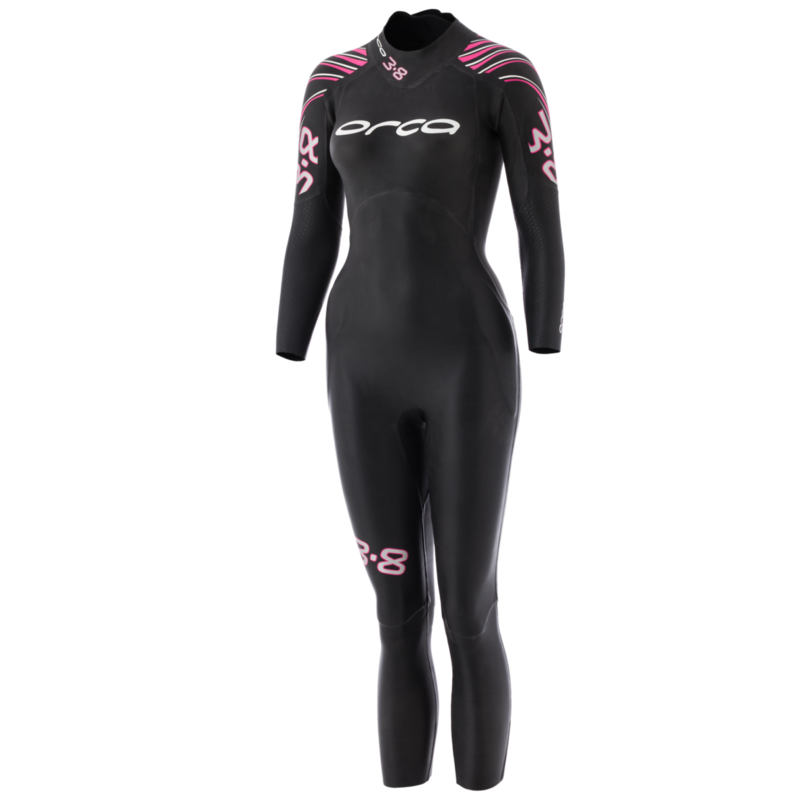 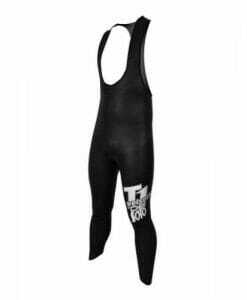 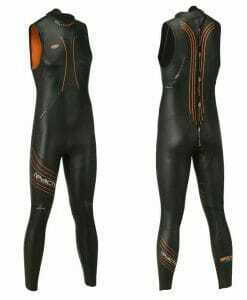 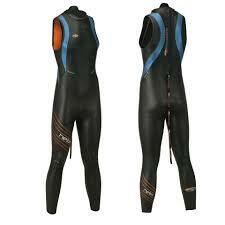 Check out our sale section to see if we have women’s triathlon wetsuits in your size in an older model.